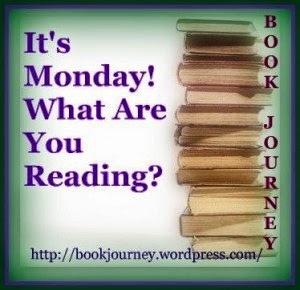 It's always fun to read a cozy from Nancy Atherton's Aunt Dimity series. I'm glad to see Aunt Dimity's writing is still going strong. Also glad that Reginald is still around, the pink stuffed rabbit. 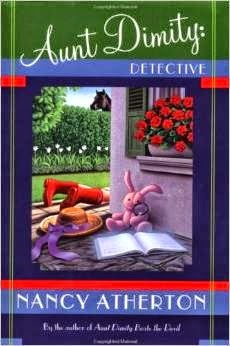 In Aunt Dimity: Detective, Prunella Hooper is the mean, nosy woman who lives in Crabtree Cottage. She has a swinging brick for a heart. Her window looking out on the square seems to give her fodder for gossip. Anyway, there is more to learn about her in Aunt Dimity: Detective. The Shakespeare family live in Stratford, England. William Shakespeare is one of the siblings. 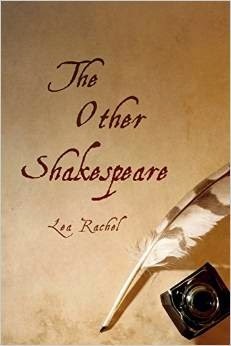 Although William Shakespeare is world famous, this Historical novel is not about his life. It's about his sister, Judith's life. As a matter of fact, there isn't much in the book about William Shakespeare. Mostly his name appears in the letters he writes to Judith while she lives and works in London. Judith Shakespeare's passion is writing. She dreams of writing for the theater one day. However, women are not thought of as playwrights and little else except homemakers. At this time, women were thought of as far inferior to men. Therefore, women did not need an education. A woman should do fine needlework, take care of the children, go to church. There is even a question of whether a woman can love another person as completely as a man. Chad laughed. "You leave Loco to me, big brother. He's unpredictable, but I'm telling you this horse can run. He's going to help me win that five-thousand-dollar purse this year, or my name's not Chad Aaron Carter." 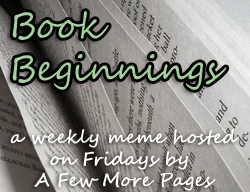 Every Friday share the first sentence (or so) of the book you are reading, along with your initial thoughts about the sentence, impressions of the book, or anything else the opener inspires. Please remember to include the title of the book and the author’s name. Little girls haven't changed. Most girls think their father is the best at everything. 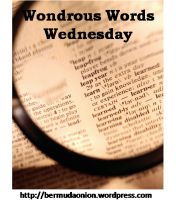 http://bermudaonion.net "Wondrous Words Wednesday is a weekly meme where you can share new words that you’ve encountered or spotlight words you love. Feel free to get creative"
It's almost Easter. It is the most Holy time of the year. It is the day when Jesus Christ rose from the dead. Some people call it Resurrection Sunday. However, according to A. J.Swoboda, Friday and Saturday are just as important. So, there is Good Friday, Saturday and Easter Sunday. Good Friday and Saturday typify a time of heavy darkness: On Friday, Jesus is crucified. On Saturday, there is deadly silence. In A Glorious Dark, the author beams his light on to darkness proving that in darkness there is hope, and in darkness there is change. In our darkest periods, is the light at the end of our tomb. In our dark times, there is no reason to give up. 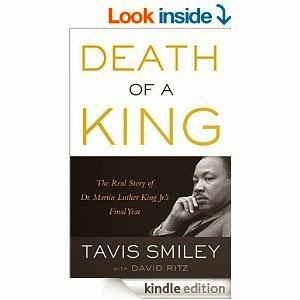 http://bookjourney.wordpress.com This week I finished A Book Thief At Christmas by Melissa AuClair and Death Of A King by Tavis Smiley. 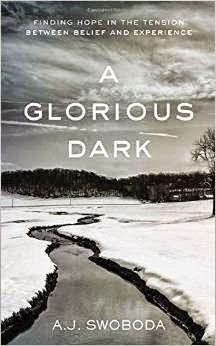 Currently I'm reading "A Glorious Dark by A.J. Swoboda and NightBird by Alice Hoffman. Next is Aunt Dimity: Detective. "No, who would murder him? And really, over cookbooks? I highly doubt it. Copies of the first edition of The Joy of Cooking with a signature from the author aren't that valuable." I miss one of my daily rituals. 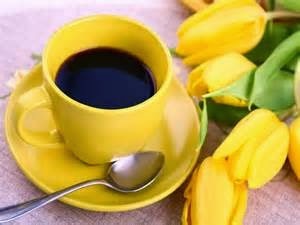 I love to drink one cup of coffee every morning. Lately, I have thought about giving up that one cup of coffee. Then, I thought; "what would my life feel like without it?" I would feel numb. One reason I get up out of bed is to drink a cup of cafe' au lait. It's not the mocha taste necessarily. It's because a mug of coffee gives me a reason to sit down and rest in the moment. Otherwise, I would keep roaming from project to project like a butterfly drifts from rose to rose. Usually, I'm sitting at my computer drinking my cup of coffee. I look at my emails especially the ones about books. Then, I feel my body become awake like a Polar bear wakes from a long winter sleep. I drink more sips of coffee. I rest in the blessing of the day. God has given me another day to enjoy. I rest in the scripture. "'This is the day which the Lord hath made; We will rejoice and be glad in it. '"(Psalm 118:24). I've missed experiencing many days of travel by way of train, bus, airplane and boat. Most of my travel has taken place through the pages of books and magazines. In the United States, I've only traveled up and down the East coast: Florida, North Carolina, South Carolina,Mississippi, Maryland, Washington. I've lived in Pennsylvania. I now live in Tennessee. 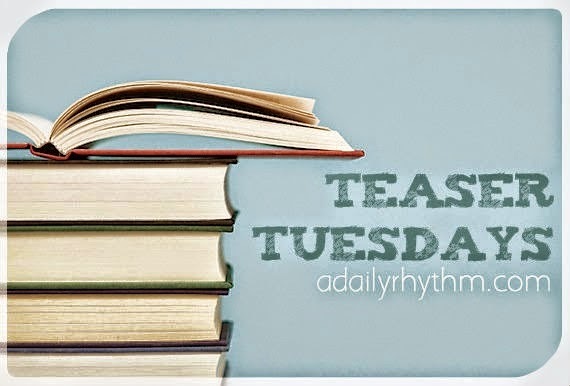 "She took her daily sip of the quassia infusion and began to calculate the number of days more she would have to sip and build up her tolerance to the herb." This is a powerful novel about a female Psychology Professor in Massachusetts. She is married to John who works at Harvard in another department. She is the mother of three grown-up children who are either married, are starting a family or working to build a career. Alice's identity will change as her condition separates her from her career and from her family. She will be diagnosed with Early onset Alzheimer's Disease. I felt badly for Alice. It helped to learn about her willingness to fight this battle. She is a strong woman who never quits. She keeps striving to hold on to herself and to give back to those whom she loves and to new people who enter her life. "The bread is so good, and the butter," said a coworker sitting next to Melody. "I used to make bread like this, but--"
"'Is it too soon to ask you out on a date?'" His voice cracked. Melody dropped the lanyard. Her stomach locked up, like she had just completed one of those crazy abs exercise videos. She didn't look up at Ned. Instead, she began stuffing the name card into the lanyard a little bit faster for a few seconds, trying to gather the courage to say what she really wanted to say. Unfortunately, the words she wanted to say couldn't come up past the pit of her throat. The words she wanted to say stuck in her throat like a blob of peanut butter. www.bethfishreads.com I've never tasted a Chocolate Croissant. That's odd because I loved bakery pastries. We're going to get about three for tonight. I might look up a few recipes. The pastry pictured here looks difficult, I think. Will soon know. 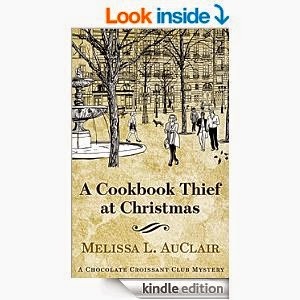 "Melody jogged up the stairs, trying to switch her thoughts to the cooking group tonight. The Chocolate Croissant Cooking Club started eight months ago, over hot cups of coffee with cream and a shared chocolate croissant, and they had been going strong every since....While they talked, they cooked a lot. 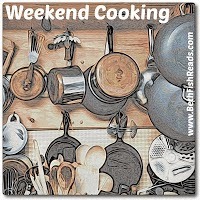 Pasta dishes, fish entrees, soups, salads, desserts and chocolate. Especially chocolate."